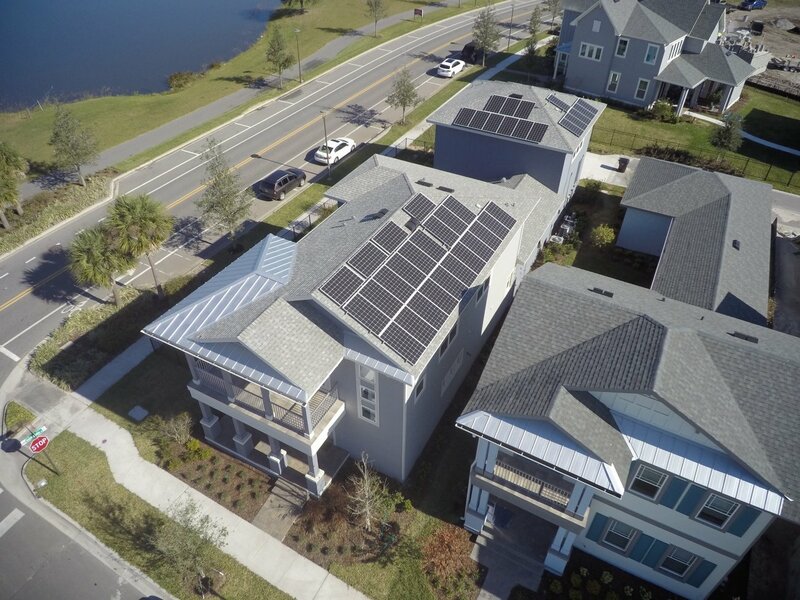 Today, solar energy costs less than utility-produced energy in Orlando and the greater Central Florida market. So why invest big bucks into solar panel costs when you can simply redirect money you’ve already been spending on your utility bills? We have over two dozen solar financing options that will meet the specific needs and tax positions of each client. Unlike other solar panel loans, our financing options can offer minimal monthly payments which are lower than the savings you’ll be receiving off your utility bills. 0% due upfront. Go solar now, with no money down. With our financing options, you won’t need to pay a single cent upfront. Lower energy bills. Going solar means you’ll be paying less for solar energy than you’re currently paying for electricity from your utility. Lock-in rates. We lock in low and predictable solar energy rates so you know what you’ll be paying year after year. Production Guarantee. Our PV systems come with a guarantee of optimal production for over 25 years after installation. Start financing your solar system TODAY and save on your monthly utility costs. Let us guide you through this beneficial process. Call Superior Solar now at 407-331-9077. "Superior Solar is one of the most professional companies I have dealt with. From the estimate thru installation to after sales they have been superb. I would recommend them to anyone." Superior Solar is not an agent or affiliate of OUC.